Clear skies. Low 56F. SW winds shifting to SE at 10 to 15 mph..
Police arrested a man in connection to last week's fatal shooting in midtown Tucson, officials say. 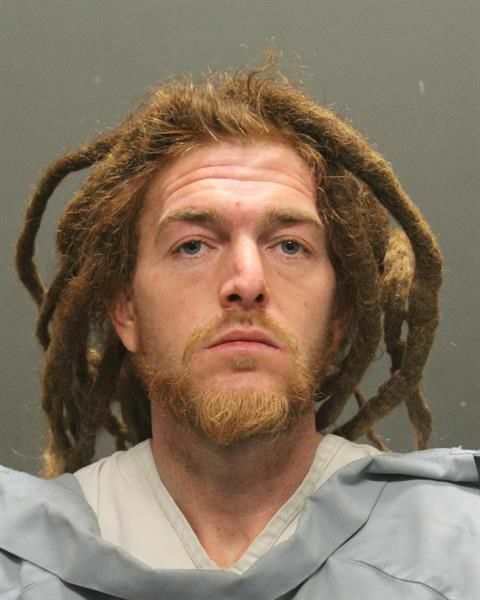 Tucson Police Gang Detectives determined James Harlen Jones, 34, was involved in the Feb. 5 shooting death of Ruben Lemon, 34, according to a press release from the Tucson Police Department. Lemon was found on the side of the road with multiple gunshot wounds. Jones was booked into Pima County jail on one count of first degree murder, as well as aggravated assault with a deadly weapon and aggravated assault with a vehicle. He's being held on a $1 million bond. Police say that although gang detectives were investigating this case, it doesn't appear to be gang related. No further information has been released. Anyone with more information is asked to call 911 or 88-CRIME, the anonymous tip line. Christopher Clements is accused in the murders of Isabel Celis and Maribel Gonzalez.